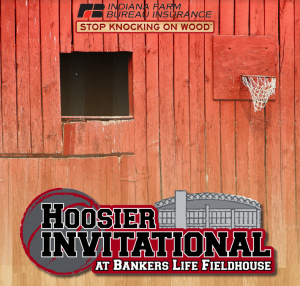 Your Cloverdale Clovers Boys Varsity team will be playing at Bankers Life Fieldhouse on December 7th at 9:00 PM. This is a change from the original game to be played following the Girls Game the same night. 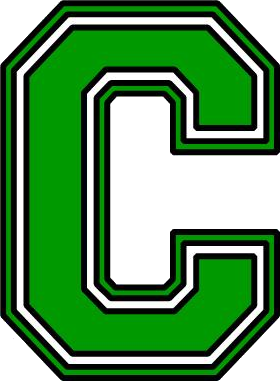 Your Lady Clovers (8-1) will play that same day at 6:00 PM at HOME in a conference match-up vs. Indian Creek. When that game concludes…Clover Fans can hop in their cars and head to Bankers Life to catch the Boys in a conference match-up also vs. Indian Creek at 9 PM. 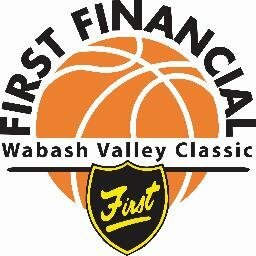 We will be the last game out of three that consist of a match-ups between Martinsville vs. Plainfield and Wapahani vs. Lapel. Here is what you need to know regarding tickets for this event: WE HAVE $10 PRE-SALE TICKETS HERE AT THE SCHOOL AND WILL SELL THEM AT LUNCH! Tickets at the door the day of the event will be $13.00 so take advantage and save yourself $3.00. The Public is welcome anytime during the school day to purchase tickets as well by checking in at the front office. 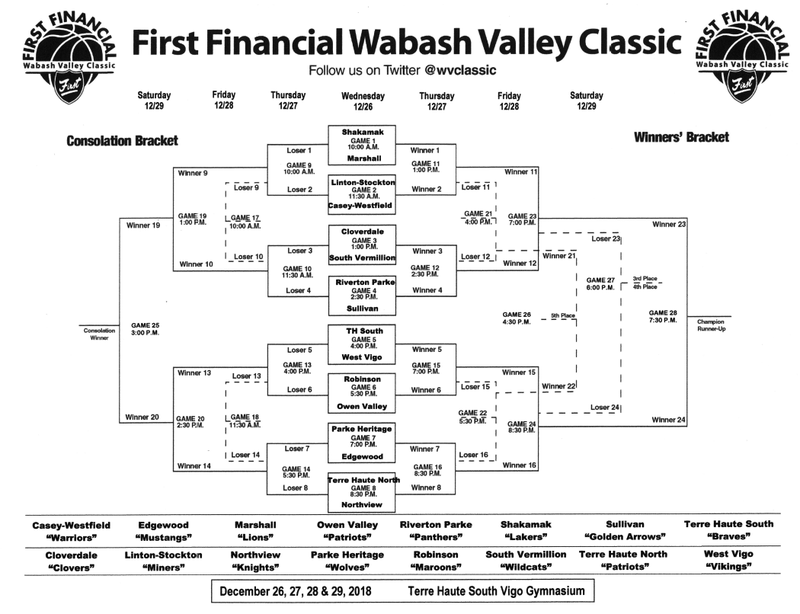 The Boys team will also play in the First Financial Wabash Valley Classic beginning December 26th at Terre Haute South. Your Clovers will play in Game 3 at 1:00 PM against the South Vermillion Wildcats. 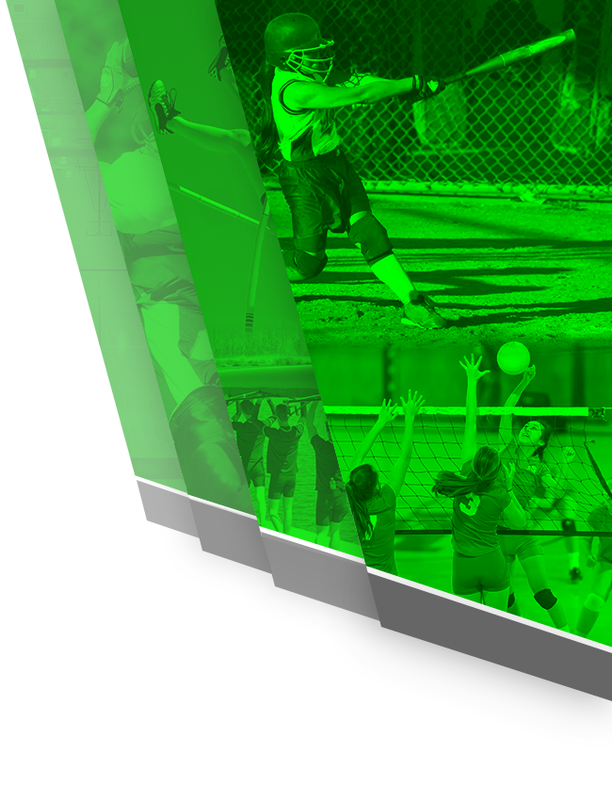 The FFWVC is a 4 day 16 team tourney held December 26th through December 29th. Here is what you need to know regarding tickets for this event: WE HAVE PRE-SALE TICKETS HERE AT THE SCHOOL AND WILL SELL THEM AT LUNCH AND OUT OF THE OFFICE. Pre-Sale tickets are $20 and are good for ALL 4 DAYS! 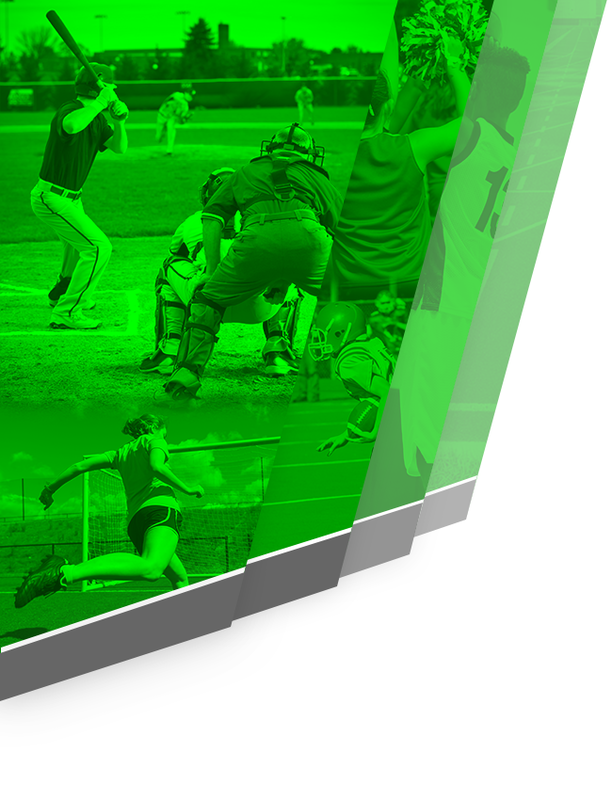 Another advantage of the Pre-Sale tickets is the athletic department gets to keep $5 of every ticket sold which will be put directly back towards your athletes. Tickets at the door for each session are $7. If we get to play all 4 days, you would spend $28 to watch the team so take advantage of the Pre-Sale tickets and save yourself some money while putting some money back into our athletes! Please call the school if you have any questions regarding either event and we’ll be happy to help.